Solution Garage Doors sells parts for openers and garage doors. We carry the highest quality replacement parts and we stock a large majority of them. Even if we need to order a specialty part to fulfill your needs, we can get it within 48 hours. 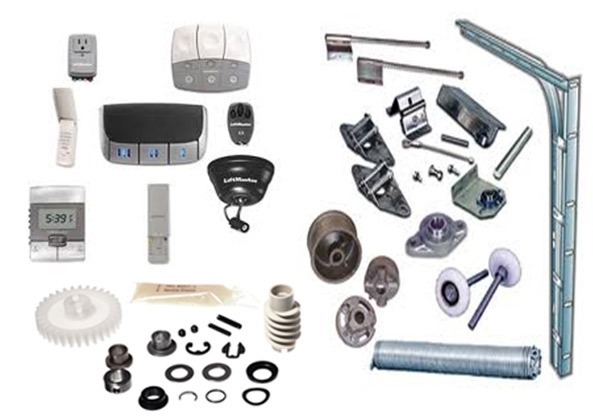 All the parts we supply are made from high grade material and are backed by manufacturers guarantees. Please call or email us with any inquiry you may have...we are glad to help!